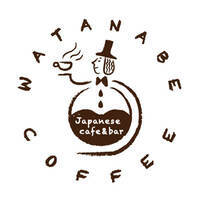 Watanabe Coffee is located on the busy street of Orchard Road, and is home to traditional Japanese and Western fusion dishes. The Japanese café and bar boasts an extensive menu of familiar Japanese dishes, such as Omu rice, which is chicken ketchup rice wrapped in an omelette, as well as fusion dishes, like their Japanese Neapolitan pasta. 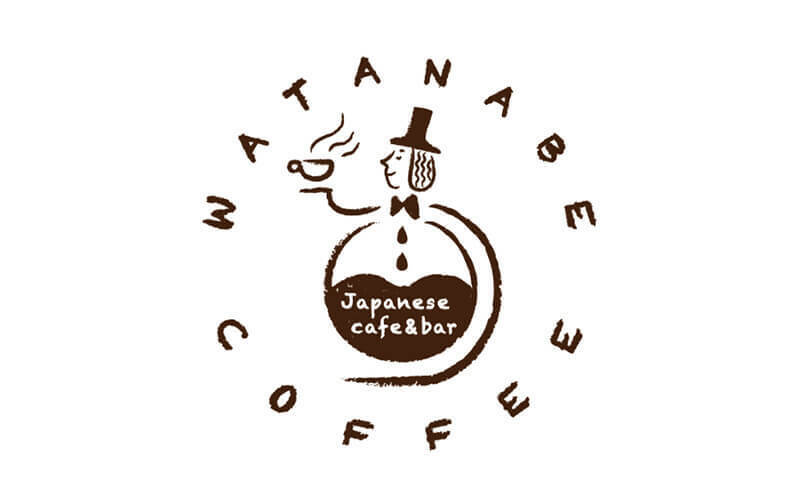 As its name suggests, Watanabe Coffee also specialises in caffeine, and is famous for its specialty coffee, using Tezumi Kanjuku Coffee Beans, which means the ripest handpicked beans. The beans originate from Cerrado Farm in Brazil, so try a cup of their in-house roasted coffee, or their Dutch style cold brewed coffee.